FRIEDRICHSHAFEN, Germany – A full house today at the Bike Europe – AVERE Conference on the latest developments in e-bike regulations. 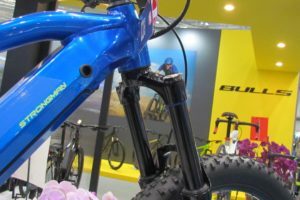 As of next year the new type approval for e-bikes can be applied. 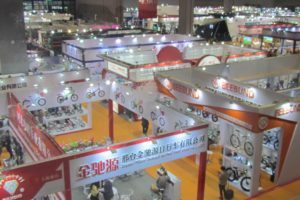 AVERE’s LEV Policy Manager Annick Roetynck explained in detail what the e-bike industry might expect. “On 1 January 2017 the new type-approval will replace the old 2002 type-approval regulation. 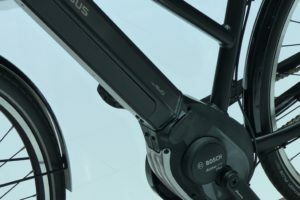 The new type approval distinguishes three categories of electric bicycles. 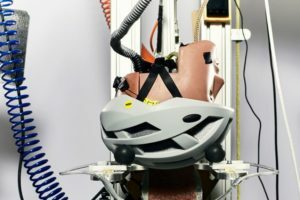 Bicycles with motor and battery, pedelecs (the motor only provides support when the cyclist pedals) and e-bikes (the motor supports irrespective of pedaling),” says Roetynck. 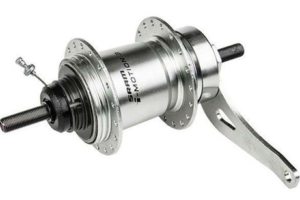 “The pedelecs with a motor of 250 W maximum and a support limited to 25 km/h are excluded from the new type approval. The EN15194 technical regulations will apply to this category. All other categories will have to comply with the vehicle and component tests as described in the type-approval. These tests should be carried out by a technical institute which is accredited by the national authorities of the EU member states. 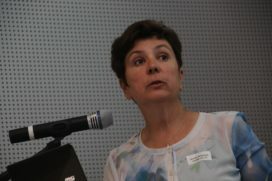 The type approval regulation is a system that is meant to prove that the product is safe,” said Annick Roetynck of AVERE. AVERE is the European Association for Electromobility. 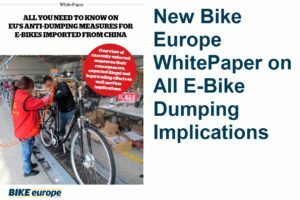 More about this presentation in the September 2017 issue of Bike Europe.